The changes that would be introduced were announced about a week back and it has intimated its customers through email notifications to that effect. There was a post on the same topic that was published on the blog on the site in October. There are certain important changes that are worth noting. 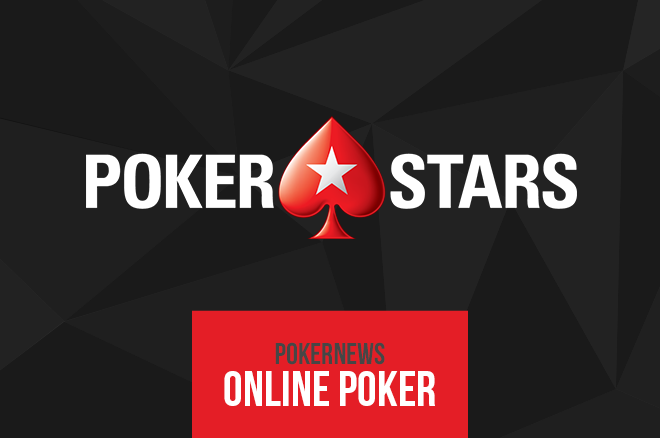 For instance, StarsCoin will be earned by all players including games like Full Tilt and poker games. One can also earn StarsCoin when they play casino action or indulge in sports wagering. There are other changes to note such as those who play high volumes or those who keep inactive accounts. Supernova is a status that would be achieved monthly and to achieve the same one would need to earn VPPs to the amount of 10,000. Those who have achieved the status of Supernova this year will be able to hold on to their points in the New Year as well. The status to obtain and to hold onto will require players to be more consistent in their games and to be active every month, not only playing once in a few months and adding to their volume of earnings. As per the changes in the rewards program players need to earn at least twenty percent more in VPPs per month than the previous average in order to hold onto their Supernova status. For inactive players it is important that note that, the points or StarsCoin that they earn will expire if they are inactive for more than six months. These changes will take effect from 1st of July in 2017.